How Automation Can Help Enforce Regulatory Compliance | Industry Analysts, Inc.
Respondents to their survey of more than 1,600 C-level executives in 19 countries view new regulations that come into play because of rapid technological advances as having a significant impact over the next five years. 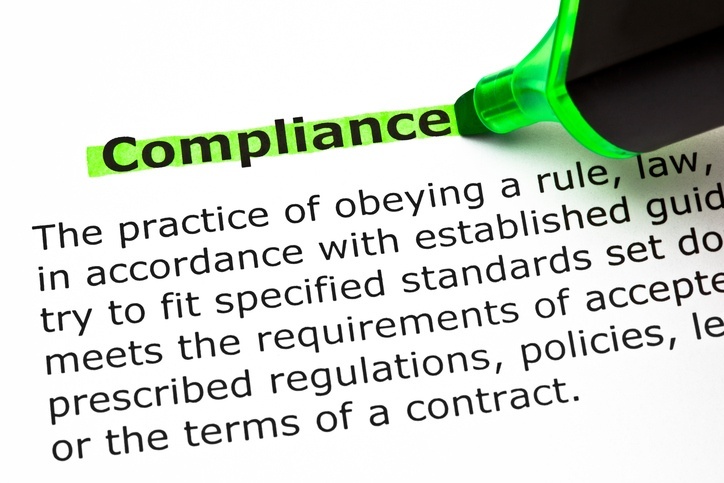 Document Management and workflow automation will continue to have an important role in enabling compliance as the regulatory environment evolves. Since every industry and state has its own regulations, the effectiveness your compliance efforts lie with your ability to meet regulatory requirements with the support of digital workflow. This entry was posted in DocuWare and tagged automation, docuware, Regulatory Compliance by IA Staff. Bookmark the permalink.